The sharing economy is a disruptive business model, in which people conduct sharing activities in the form of renting, lending, trading, bartering, and swapping of goods and services. A recent report published by Warwick Business School estimates that 62% of the UK population have participated in the sharing economy in some form, and participation has increased by 60% since 2016. 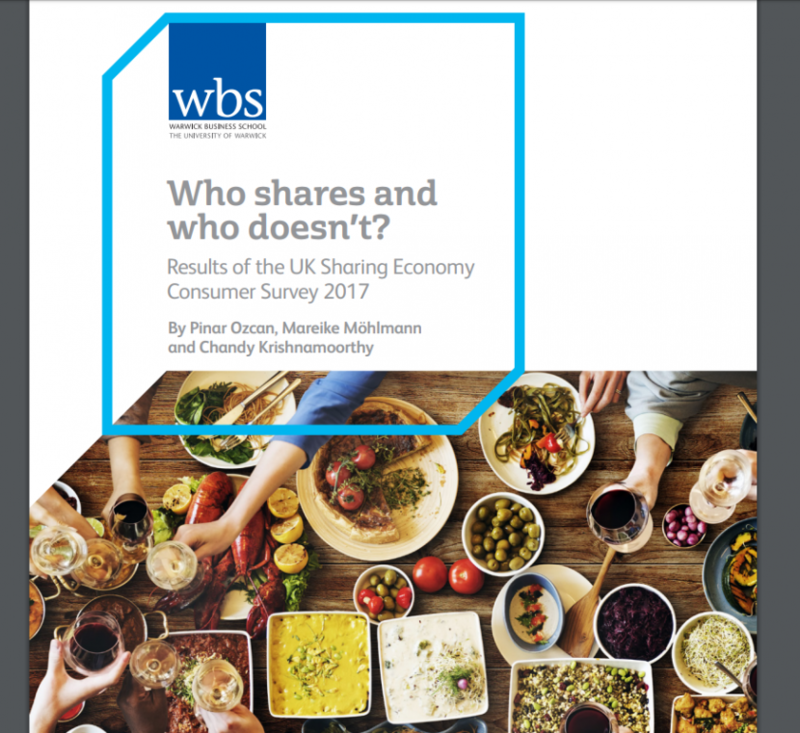 The data suggest that the majority of participants are motivated to take part by the prospect of saving or making money, and the convenience and availability offered by the sharing economy.